This magic in my craft room doesn’t happen on its own – Even the best creator needs a little help sometimes! To make things easier to find, items listed here have a link to the site of the manufacturer, or where I purchased it from, or both. This should save you time from searching for the specific items yourself. Disclosure: There are some Affiliate Links listed on this page, but these are all tools or products I use on a regular basis and probably have at least one blog post where I use them. I don’t put anything on this page that I haven’t personally used, and therefore I highly recommend all these products. To make it easier to see what products I use, you can click on my Amazon Store and see the items (or similar items). This is great for when we do Lives on Facebook and people want to remake the item, they have one click now! Yay! Crafting made easy. Yep. Had to put this first. 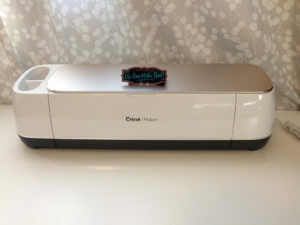 My current owned model is the Cricut® Maker (they compare the models available on this link). Over half of the stuff on my blog is done with my personal cutter. Love my Cricut! All of my files in my SVG Shop are compatible with Cricut’s Design Space and also work on the other personal cutters. I’ve been using this Armour Etch Cream for close to 10 years I think. 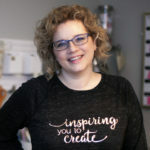 I cut vinyl templates with my Cricut® and etch on wine glasses for weddings, as gifts, to sell and more. It’s so easy to use and the bottle forever! I apply mine with a popsicle stick. 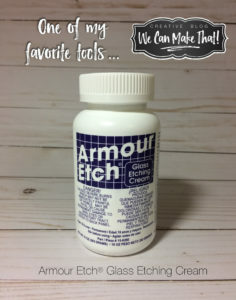 I purchased my Armour Etch Cream at my local craft store and used my coupon, but I’ve included my Amazon link so you can buy it online today. 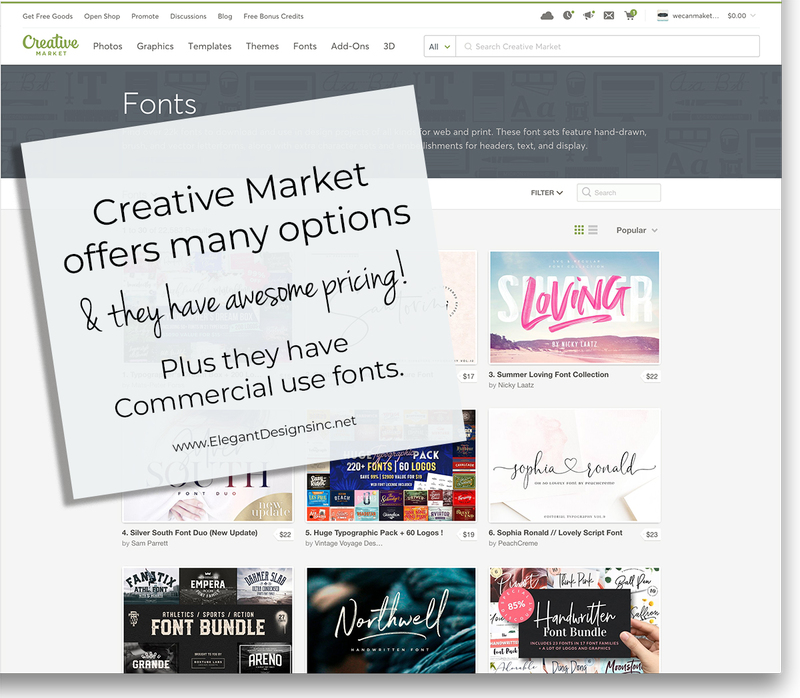 Creative Market – Font Mania! 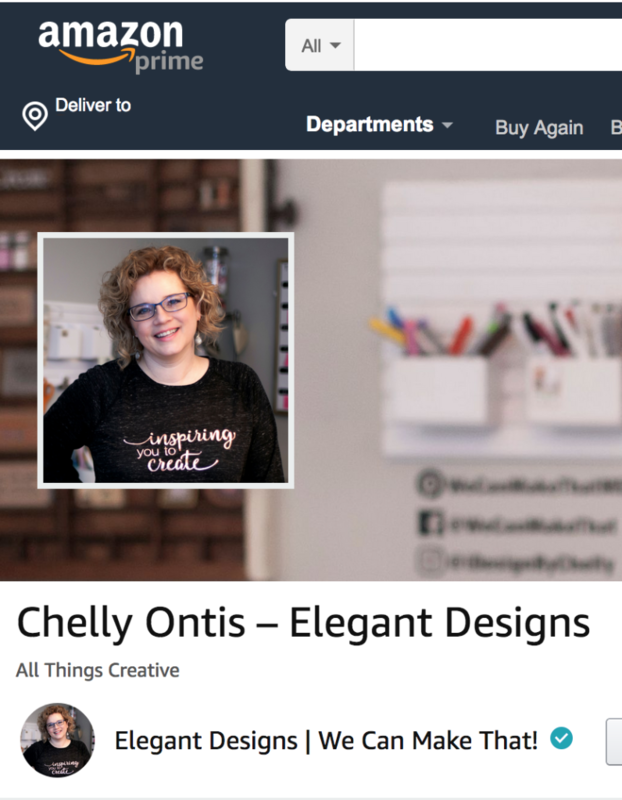 If you love fonts as I do, you will want to check out Creative Market. 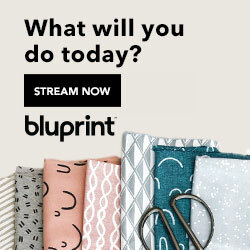 I have added them here mostly because I shop here often for my blog and for my graphic design job. Or sometimes I simply just browse the site when I need some inspiration. Love everything about this site. Easy to use. Easy to install the items. And easy to get lost on there for hours, so be careful! Even though we can iron-on shirts and all sorts of things with our Cricut’s, sometimes we just buy one. Right? Good news. 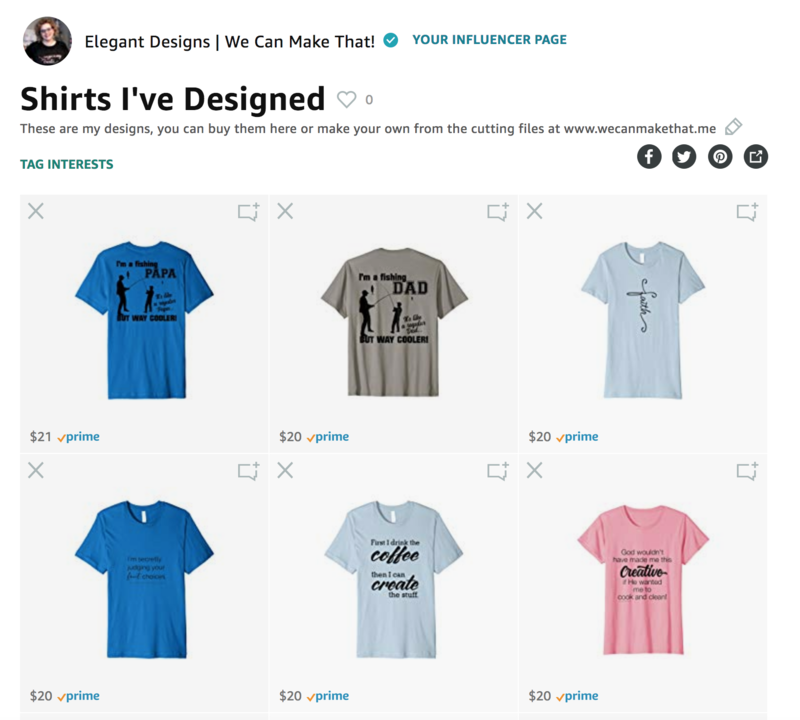 You can buy some of my designs on Amazon. Or grab the SVG from the shop and make your own. Either way, I got you, friend. **This post contains affiliate links, and I am compensated if you purchase through my links.